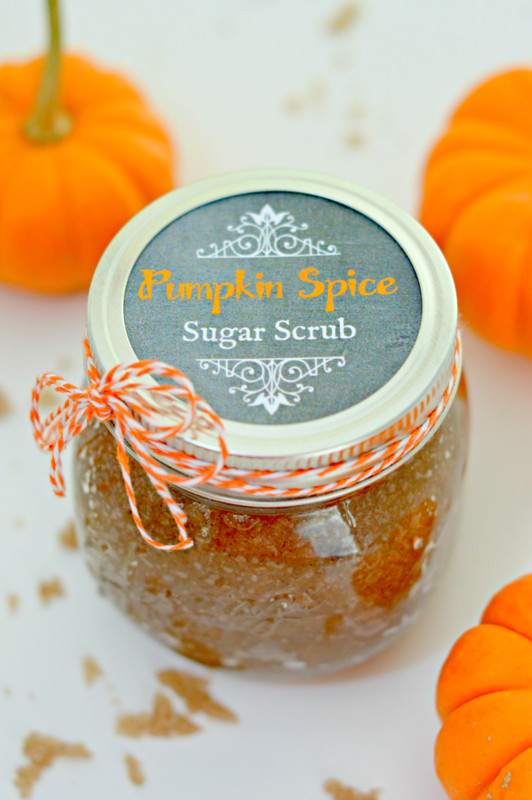 This Pumpkin Spice Sugar Scrub comes with free printable Mason Jar labels so you can make and share it! I have a deep love for sugar scrubs. They make such wonderful exfoliants for your skin and leave it feeling soft and renewed. 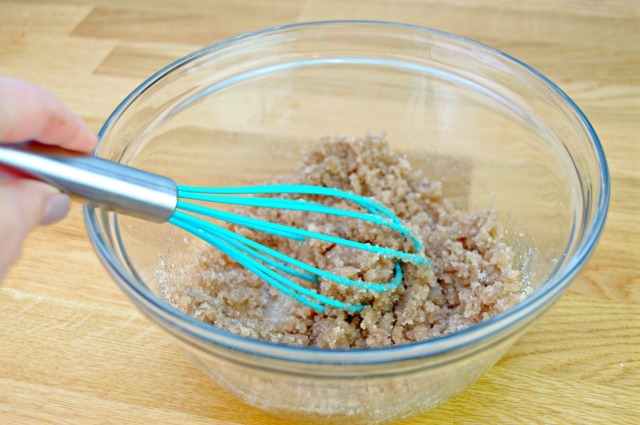 One of my most popular recipes here on Mom 4 Real is my Peppermint Sugar Scrub with coconut oil, and now I want to share a new twist on it…Pumpkin Spice Sugar Scrub with coconut oil. It’s so simple to make, and smells like fall, while leaving your skin feeling like silk. I’m also sharing two sets of printable mason jar labels so you can make yours extra cute or make some to share with a friend, teacher or family member…believe me, they will really appreciate it! So, let’s get to the recipe, shall we? If you enjoy the video version instead, check out the quick video I made below showing how easy it actually is to make your own! 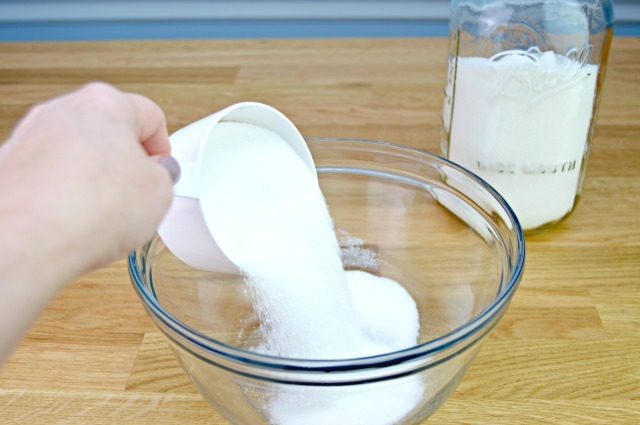 Start by adding 1 cup of sugar to a large bowl. 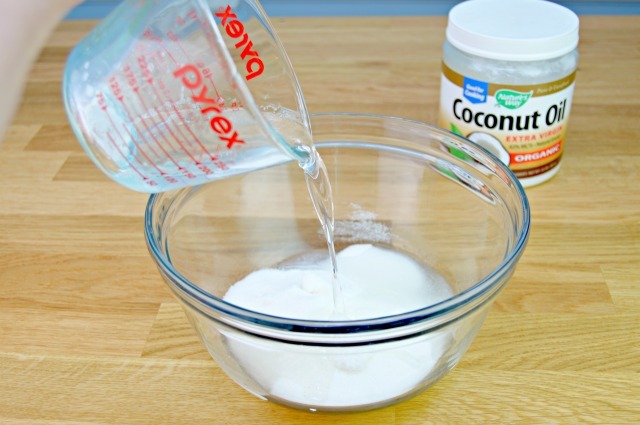 Next, add 1/4 cup of melted coconut oil. I melted mine in the microwave for one minute. Next add 2 teaspoons of pumpkin pie spice. This can be found in the spice aisle at your grocery store…you can also substitute allspice if you like. 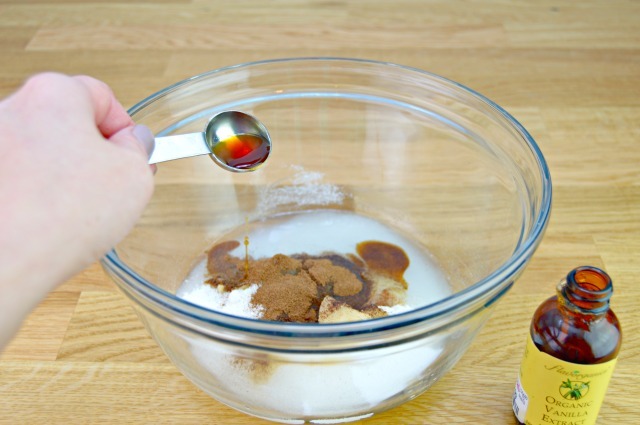 Now add 2 teaspoons of vanilla extract. 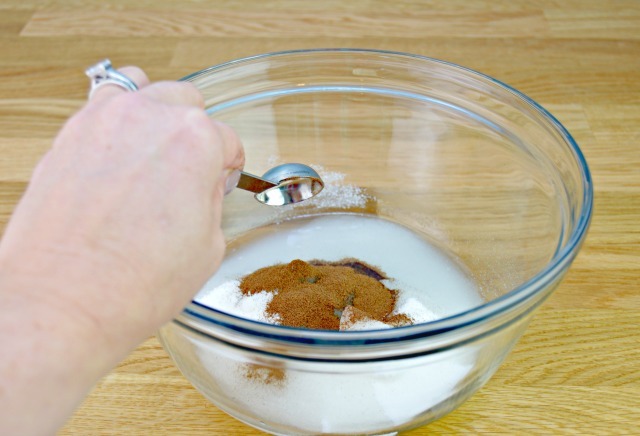 Mix well using a whisk and space in a small jar. You can totally double the recipe for larger mason jars or fill two tiny mason jars with this recipe. 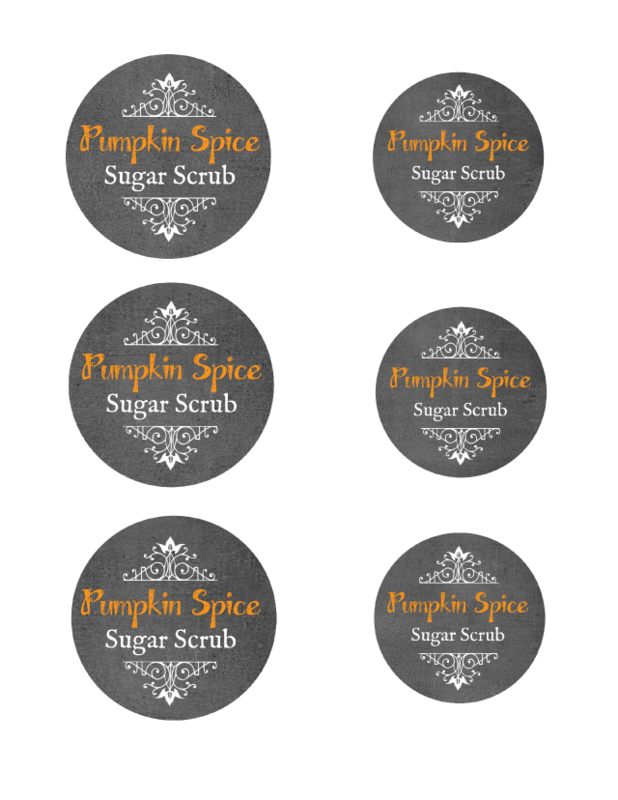 Make it extra cute by printing and adding one of my Pumpkin Spice Chalkboard Mason Jar Labels below. You can also add a little twine or ribbon to make it super cute! 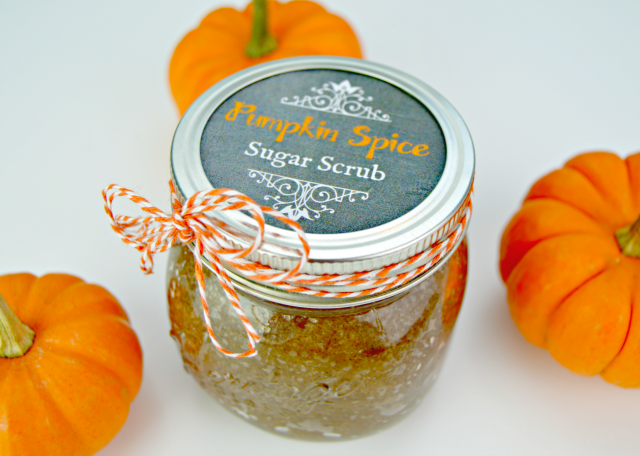 To use, simply place a little of the sugar scrub in your hands and apply it to your skin in the bath or shower. Gently massage into your skin and rinse with warm water. Your skin will smell and feel like Heaven! I also keep a little jar of sugar scrub on each of our sinks here at home for our guests to use on their hands…I’m telling you, once you have used it once, you will fall in love! I just found your website through Pinterest and I love it!!! You have some great hacks and great recipes for useable things other than food…and food too!!! I am already enjoying your website and I can’t wait to spend more time just roaming around looking at all your hacks!!! Keep up the great work!!! What is the shelf life on these scrubs? Hi, Pam! I keep mine for a long time because I use different scents depending on my mood. About 6 months would probably be as long as I’d keep one. Why is the ratio of sugar to coconut oil different with this recipe compared to the Peppermint Sugar Scrub and which amount should be used? I love the idea and it would be a great Christmas gift. Hi, Christine…I have modified the consistency over time, and with the peppermint oil added to the other recipe, it changes it a little. Hope this helps, and it makes a great gift! Hi, love the post on the scrubs, can’t wait to try it. 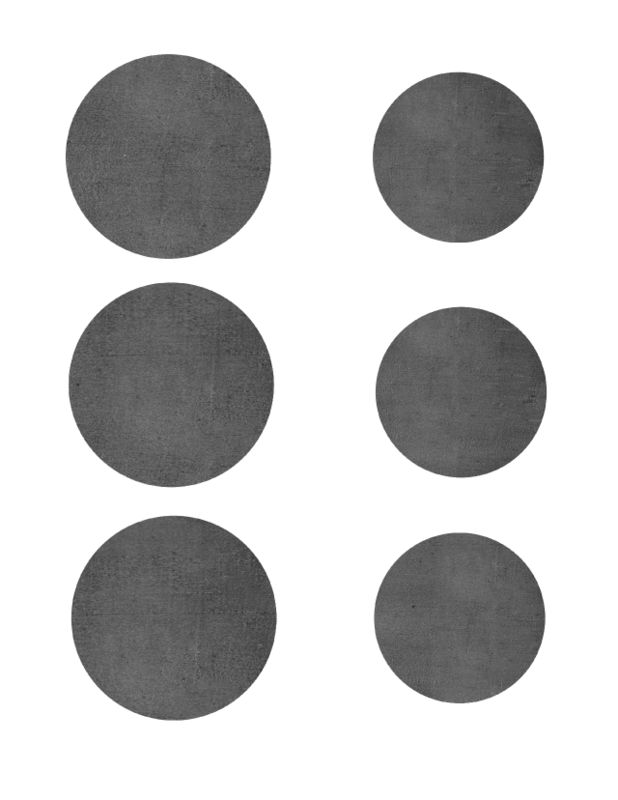 What size are the small Mason jars and where is the best place to find that size…also, where can I find the round sticker labels- do you think office depot would carry them and are they a specific size?? I was thinking of doing a few BOO bags for my daughter’s friends and since they are 10/11 now, I think this would be great other then candy or plastic trinkets. I was able to fill up about 1 1/2 jars with the recipe here :D. (Not filling it all the way to the brim, but just to the bottom of the neck of the jar.) It smells absolutely heavenly and divine! I’m going to give these out as Christmas presents!! Thank you so much for the recipe and the free printables, I love it :). I love these and intend to make them as gifts. I also want to have one in my guest bathroom. How do you do that in a pretty way without having a mess? I like to leave a small scoop or spoon next to it with instructions. Hope this helps!